(SAVANNAH, GA) The Savannah Film Alliance will meet Thursday, February 22 from 3:00 to 5:00 p.m. in Room 7126 in the Academic Commons building (the main building) at Savannah Technical College. Parking is in the visitor parking next to the school entrance. The Savannah Film Alliance was founded in 2015 by attorney Charles Bowen, owner of Southern Gateway Production Services. It promotes the growth of the film and television industry in Savannah and the greater Coastal Empire through collaboration, the sharing of relevant information, education, and community outreach. All those with a stake in the entertainment industry are invited to attend to share their updates, discuss their goals, and brainstorm ways to improve the filmmaking experience in the Savannah area. No RSVP is necessary. 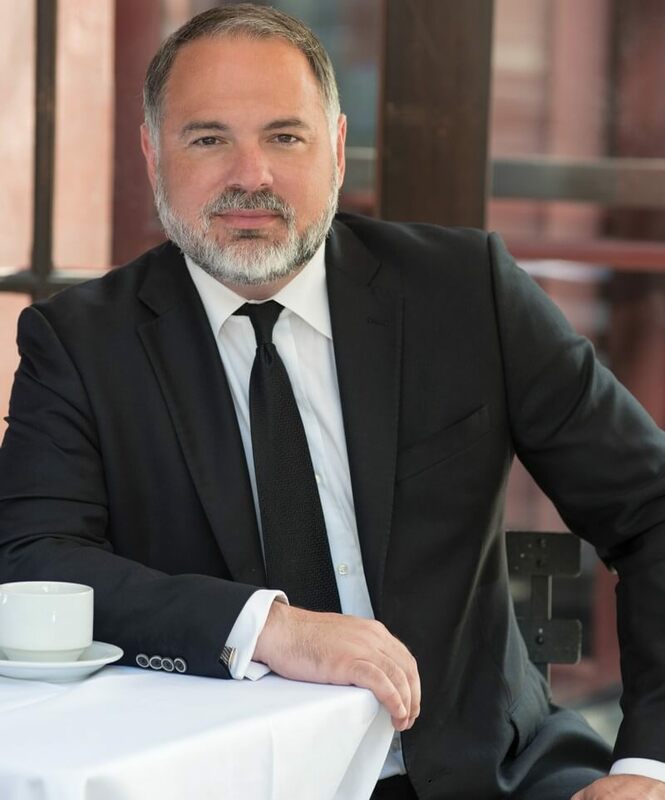 As the founder of The Bowen Law Group, Charles Bowen has developed a reputation as one of Savannah’s most experienced attorneys in entertainment law. Bowen is recognized within the Savannah film community for his formation of the Savannah Film Alliance in 2015. Bowen also founded Southern Gateway Production Services with the mission to ensure a seamless experience for out-of-town producers by providing connections with local crew, vendors and service providers. Southern Gateway Production Services is a signatory to all IATSE National Term Agreements. The Bowen Law Group and Southern Gateway Production Services are located at 7 East Congress St, Suite 1001. For more information, contact Charles Bowen at cbowen@thebowenlawgroup.com or 912-544-2050.